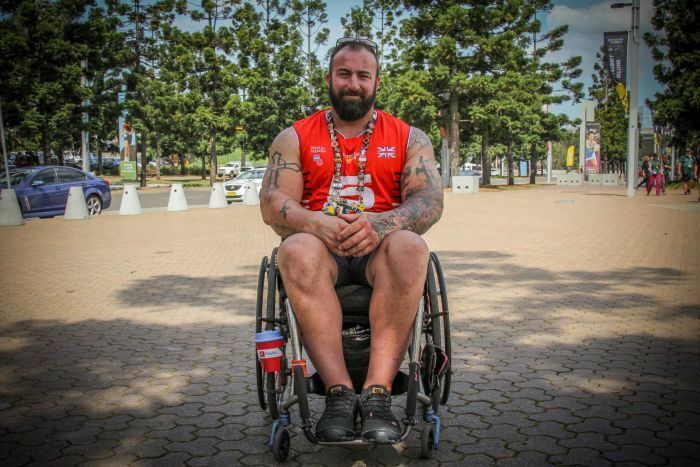 The Invictus Games has brought 500 veterans to Australia, many to compete in wheelchair sports. In Australia, every public building constructed after 2011 must follow standards that require them to be accessible to people with a disability, but there is little done to enforce such standards. So what are the experiences of wheelchair users in Australia? And internationally? 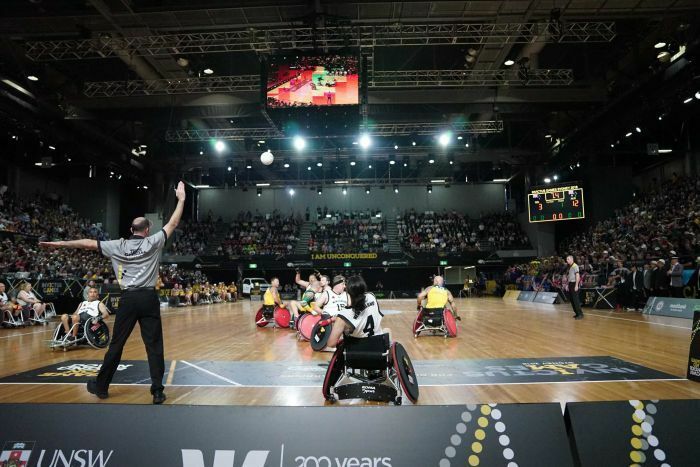 When Team Australia’s co-captain and wheelchair rugby player, Matt Brumby, smashes into an opponent on the court only to do a 270-degree spin and slide across the line to score a try, it is hard to imagine the sportsman having trouble with accessibility. But being a chair user for almost 18 years, Brumby said accessibility in Australia has dramatically improved. “Here on the mainland, Sydney has definitely stepped its game up,” he said. “There’s a lot more accessible buses getting around than even five years ago when I used to be here. “The biggest change was after the [Sydney] Olympics. “Before that it would be like, ‘Can I get off this stop? No, I can’t, I have to get off at the next stop.” For Brumby, improving disability access is a so-brainer. 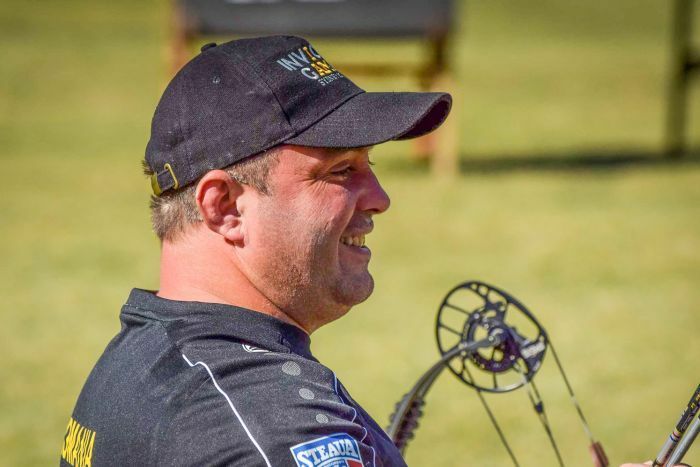 For Ionuţ Butoi, member of Romania’s Invictus archery team, the biggest issue with accessibility is a lack of modern design. “I live in Câmpulung Muscel, which is a small city in Romania,” he said. “The city itself is not that disabled-access friendly. While his small town is not overly wheelchair friendly, Butoi said disabled access is better in Romania’s cities. “In big cities, most of the institutions have special access for disabled persons,” he said. “Malls are great from this point of view, and I could say that more that 50 per cent of the buildings I needed to go into had ramps. “Cluj, Bucharest and Craiova are [some] of the cities where I was really happy with the accessibility.” Like Australia, disability access is the law in Romania — something Butoi believes should be regulated by people with lived experience. “I know disabled persons who could help the authorities with these projects, who want to be involved in the planning process, but as far I know, there is little money for these kind of projects,” he said. 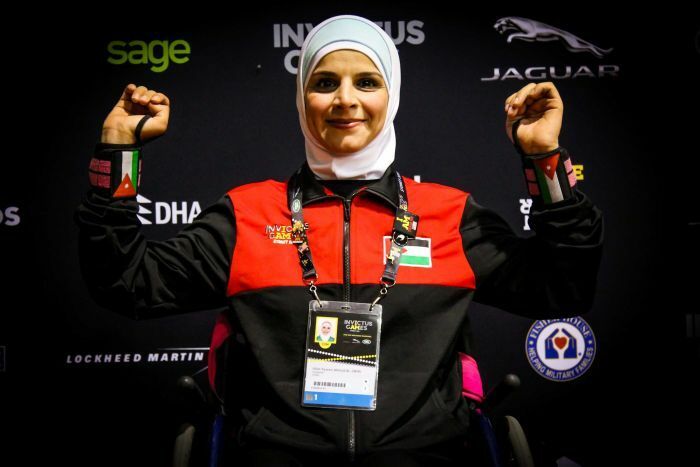 When Team Jordan’s Ulfat Yaseen Ahmad Al-Zwiri left the stadium after the cycling event at Sydney Olympic Park, the smile on her face remained. “So fun,” she said. “Invictus is so fun.” Al-Zwiri is from Shoubak, a small village in Jordan’s south. She began wheelchair sport in 2016, seven years after a car accident damaged her spinal cord, leaving her with C5/C6 incomplete tetraplegia. While there are challenges, she said the experience using a wheelchair in Jordan is improving. “A long time ago there were very, very small facilities,” Ms Al-Zwiri said. While only exploring Sydney for the past week, the sportsman said he had noticed some differences in Australia. “Your curbs are so much higher,” he said. “You don’t tend to have as many dropped curbs for crossing the road, but in general it is quite accessible.